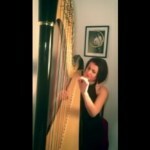 Beautiful Harp is an international harpist based in London. 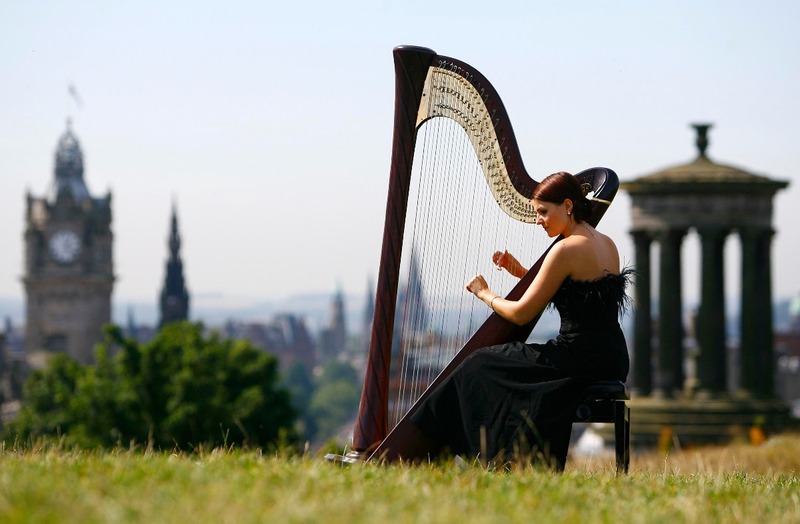 Her diversified repertoire includes classical, world traditional music and jazz. 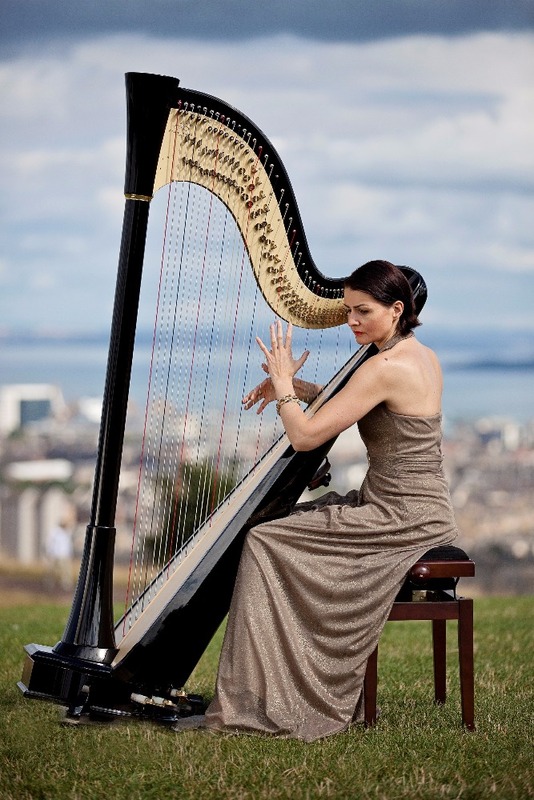 She has had the honour of playing at the Queen’s 80th birthday celebrations at Balmoral Castle and at the King of Thailand’s birthday celebrations in Bangkok. Her London appearances include the Barbican, The Globe Theatre and Live perfroamces ar BBC Radio3. E. John Circle of Life from "The Lion King"
M. Jarre Somewhere My Love from "Doctor Zhivago"
L. Bernstein Music from "West Side Story"
F. Neil Everybody's Talking from "Midnight Cowboy"
Can perform any song, providing the client can provide a piano score. Please see booking options. 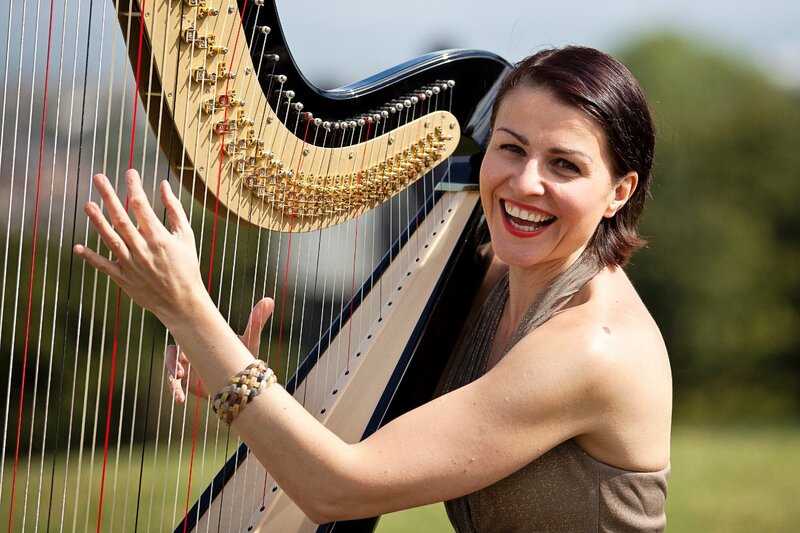 "Beautiful Harp is exactly that… Beautiful"
"you will look back on your event with such happiness...."
"Absolutely outstanding more than I ever could have wished for"
"Her playing was beautiful and was very much the cause of a lot of my guests shed..."
"Perfectly presented and very professional."  Has performed with the Young World Symphony Orchestra, the Young German Philharmonic orchestra, the National Opera in Warsaw and the Poznan Philharmonic Orchestra. ‘... she played with conviction,...a strong sense of rhythm and superb use of dynamics’. 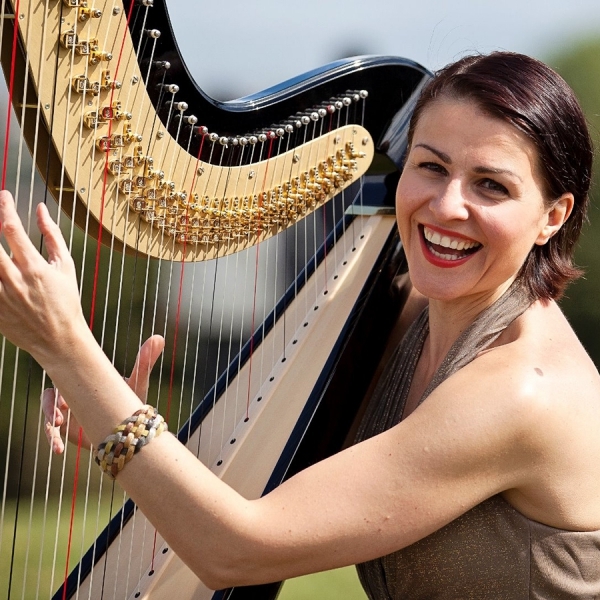 Beautiful Harp is an international harpist and teacher based in London. 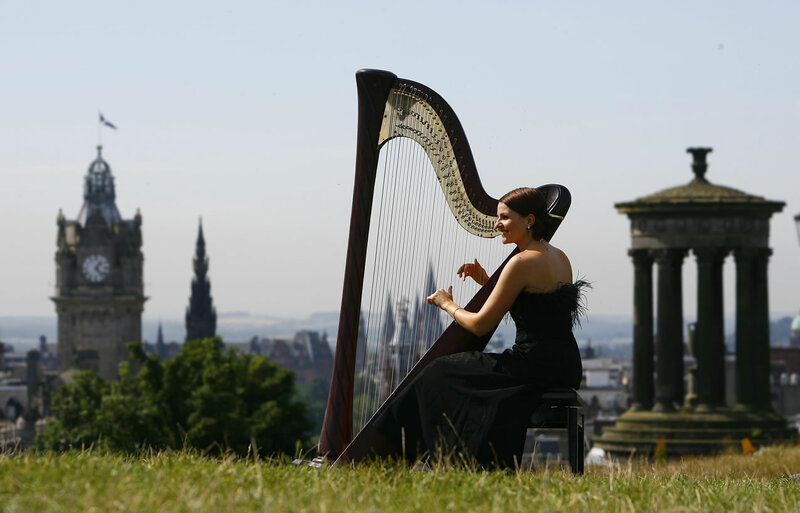 Her diversified repertoire includes classical, world traditional music and JAZZ. 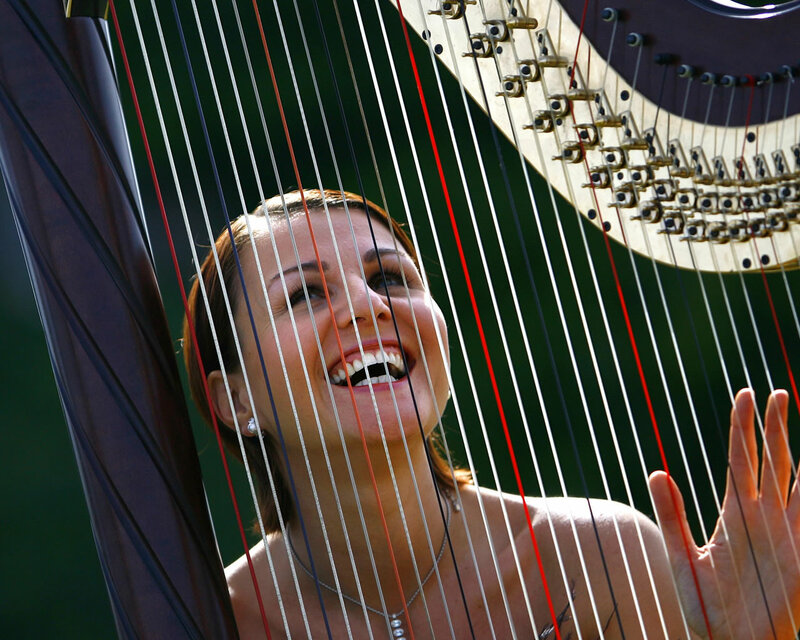 She arranges and composes music for harp and harp ensembles. 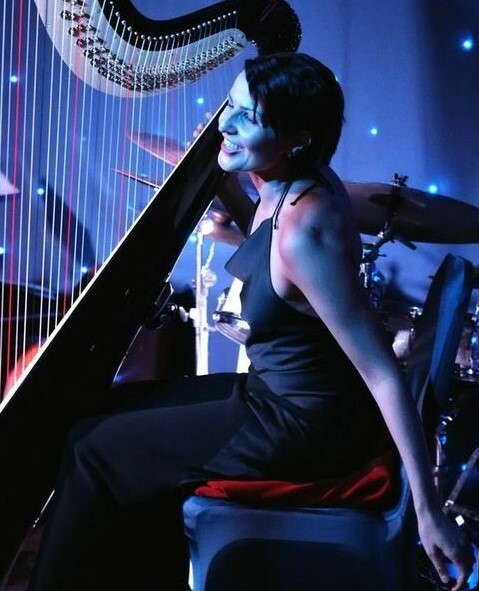 She has achieved a Masters Degree in Art from the F. Chopin Academy of Music in Warsaw, Poland and a Masters Degree in Classical and Jazz Harp from the University of Arizona in the United States. 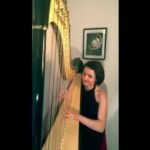 Beautiful Harp has performed with some major orchestras in Europe. Early in her career she played with the Young World Symphony Orchestra and, later, with the Young German Philharmonic orchestra, touring Germany and Italy. 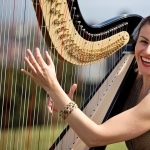 She was a harpist with the National Opera in Warsaw, the Poznan Philharmonic Orchestra and Scottish Opera. 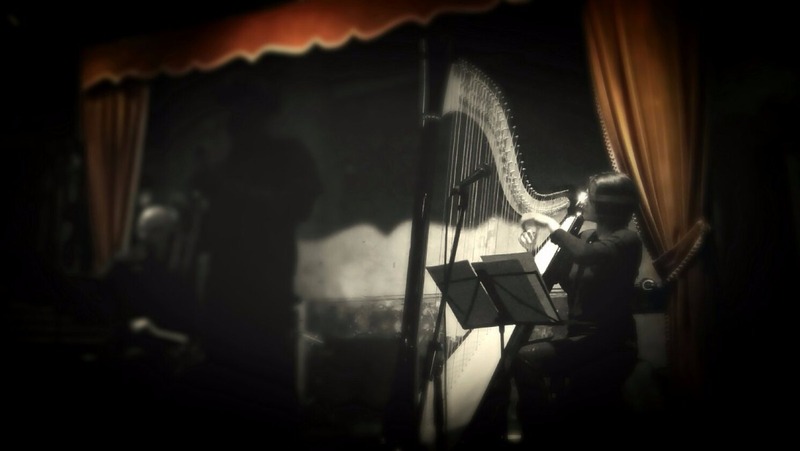 Beautiful Harp performs in a Jazz Trio with Tony Kofi (saxophone) & Joel Prime (drums) and in a VOICE and HARP DUO with a multiple awards winner singer Vimala Rowe. 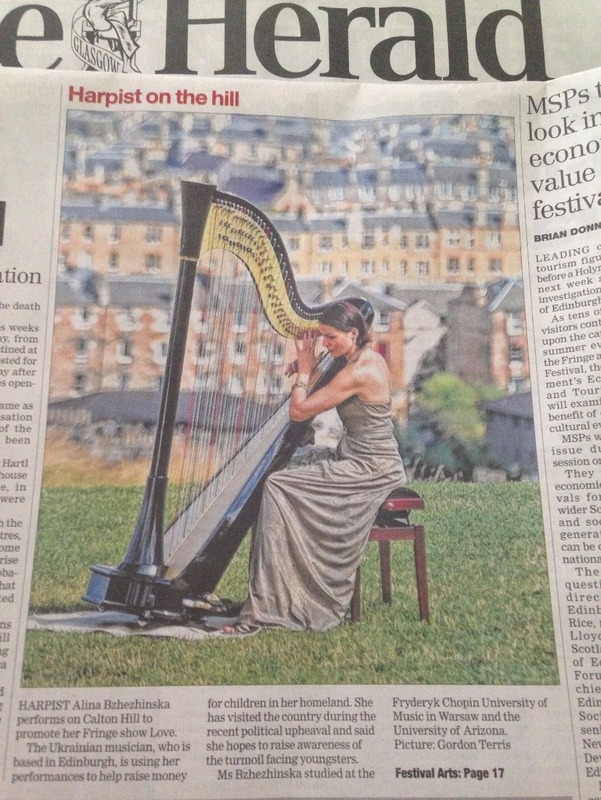 * Beautiful Harp can bring an amplifier if required. She also has has PLI and PAT certificates if your venue requires these also. Can perform any song if the client can provide a piano score. Price per request for arrangement.